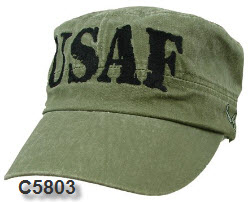 Embroidered Air Force OD Retro Flat Top Cap. 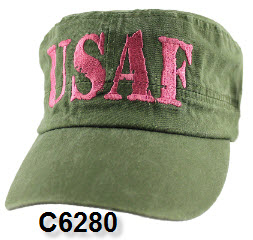 Embroidered Air Force Women's OD Retro Flat Top Cap. 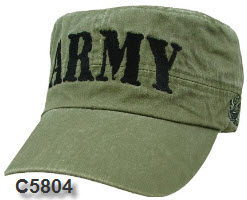 Embroidered Army OD Retro Flat Top Cap. 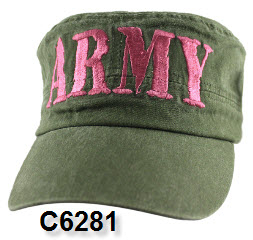 Embroidered Army Women's OD Retro Flat Top Cap. 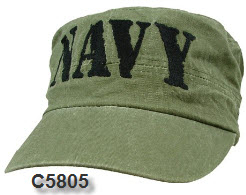 Embroidered Navy OD Retro Flat Top Cap. 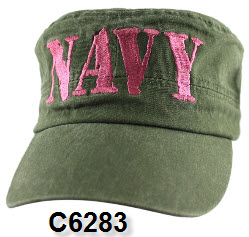 Embroidered Navy Women's OD Retro Flat Top Cap.